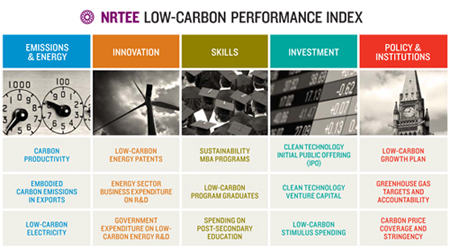 The NRT’s Low-Carbon Performance Index breaks new ground by illustrating what matters most when it comes to low-carbon performance. 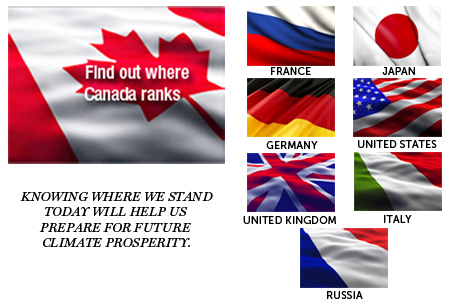 This index is the first word, not the last, on what we should be tracking to ensure low-carbon competitive success. It commences a needed public policy conversation about where we must strategically focus and why, if we are to succeed in the transition to a global low-carbon economy.